Below is a list of books I have actually read cover-to-cover and have found to be worthwhile for one purpose or another. Eventually I’ll include excerpts and a brief review of each of them. Also feel free to suggest books for me to read in the ‘reply’ section at the bottom. 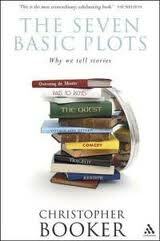 One of the most insightful, profound, and widely applicable books I’ve ever read, The Seven Basic Plots is an investigation into the archetypes of stories and what they tell us about life, human nature, and social change. Advertising centers around stories and ultimately how a product/service can fit into and enhance an individual’s life story (or chapter therefrom). 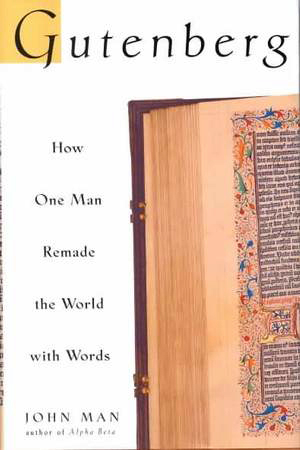 This book informs us about the big picture of stories and where our true ending is aimed. Knowing this, advertisers can better strategize and more effectively persuade individuals to want to buy their product/service. An opposing, differing, or unique perspective is usually worthwhile to seek and consider. Thoreau provides such with humor, wisdom, and matter-of-factness — to the point that you’d prefer saving time by walking across the country rather than wasting time working for a few months to pay for the train ticket. 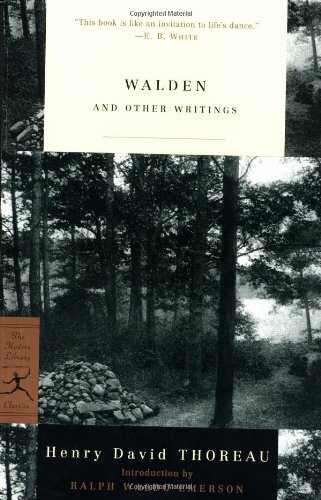 His nature descriptions are also poetic and beautiful and provide a nice mental escape from urbania any season of the year. Whatever your views of religion, the growth and staying power of the world’s great religions is nothing short of impressive. 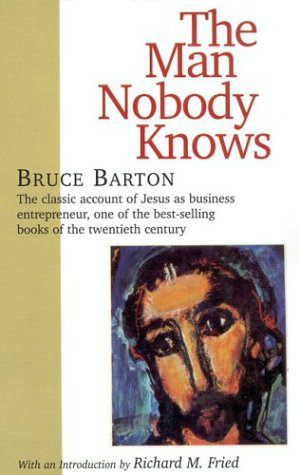 Bruce Barton, one of the founders of BBDO, examines the attributes and life of Jesus from a business/advertising perspective and discovers techniques and methods worth emulating in the modern business world. The ability to create buzz, the skill of connecting with an audience, and the use of condensed, simple, and sincere language are just a few of the building blocks of advertising that Jesus mastered. A level-headed attempt at recalibrating the environmental movement that has become increasingly political over the past several decades. 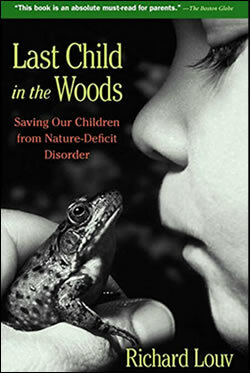 This book, which was recommended to me by the assistant director of a wildlife refuge in Texas, informed my Master’s Report and my general approach to green advertising.